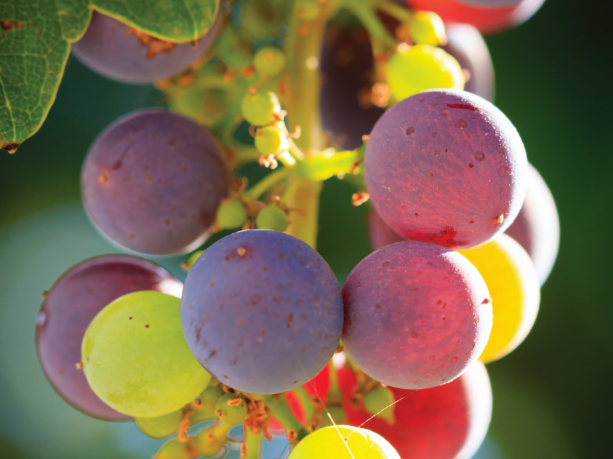 Certified California Sustainable Winegrowing is a statewide certification program that provides third-party verification of a winery’s commitment to continuous improvement in the adoption and implementation of sustainable winegrowing practices. 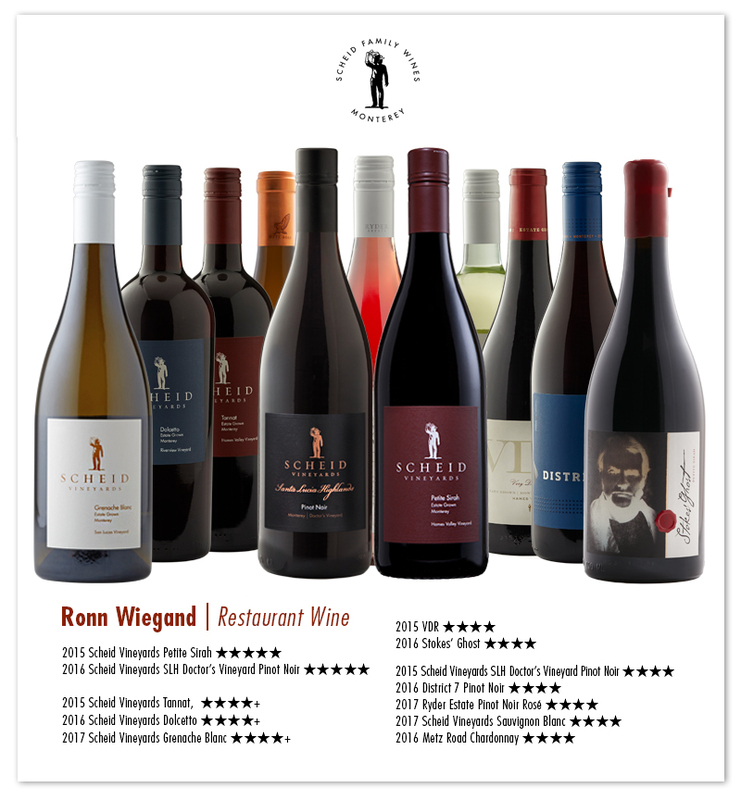 We achieved certification on all eleven of our estate vineyards in 2014. 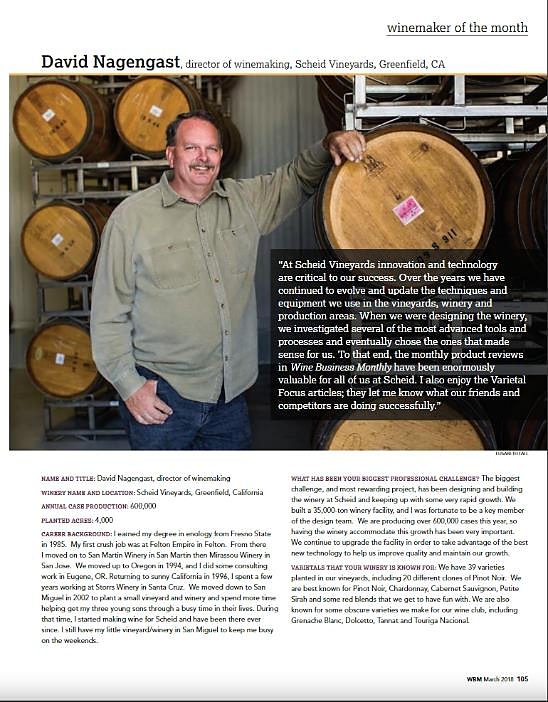 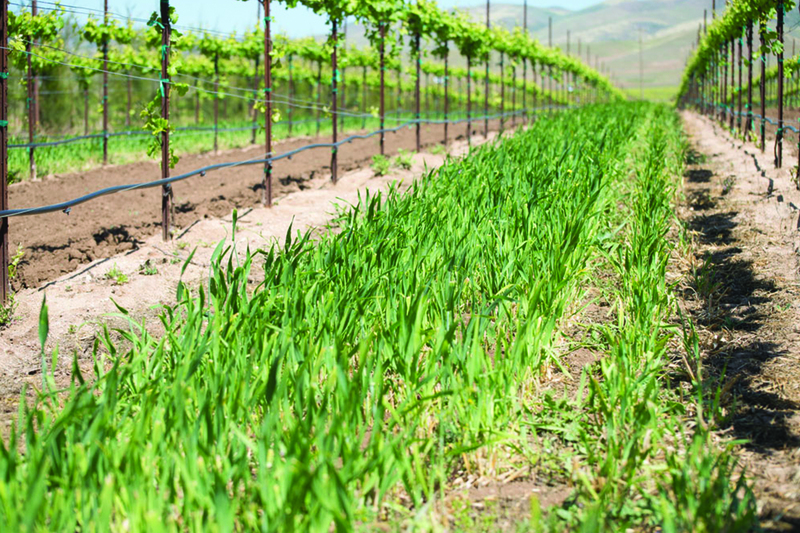 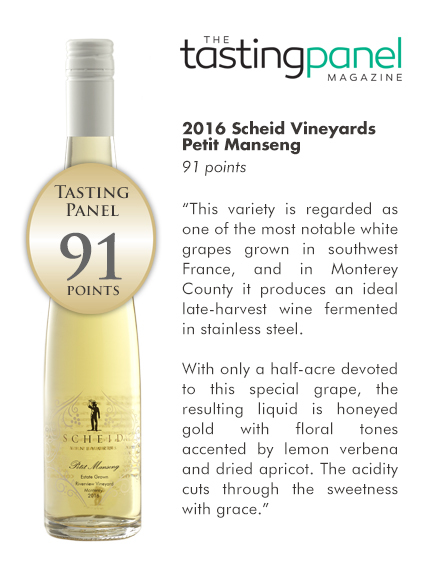 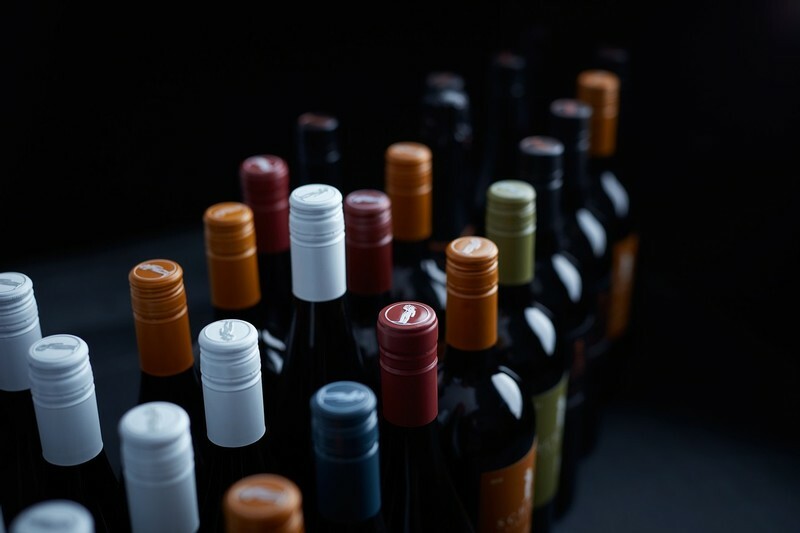 In addition to environmentally sound practices, CCSW includes sections on responsible business and community practices, which is a core value of Scheid Family Wines.